Well almost FREE… all you have to do is fill out the order from and we’ll send to you anywhere in the USA for $9.95 Shipping and Handeling! 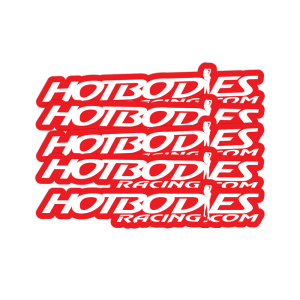 WHILE SUPPLIES LAST, we’ll send you a new “Established 01” Hotbodies Racing Tee shirt design to wear on your next ride! Ships anywhere in the USA or any FPO/APO address! 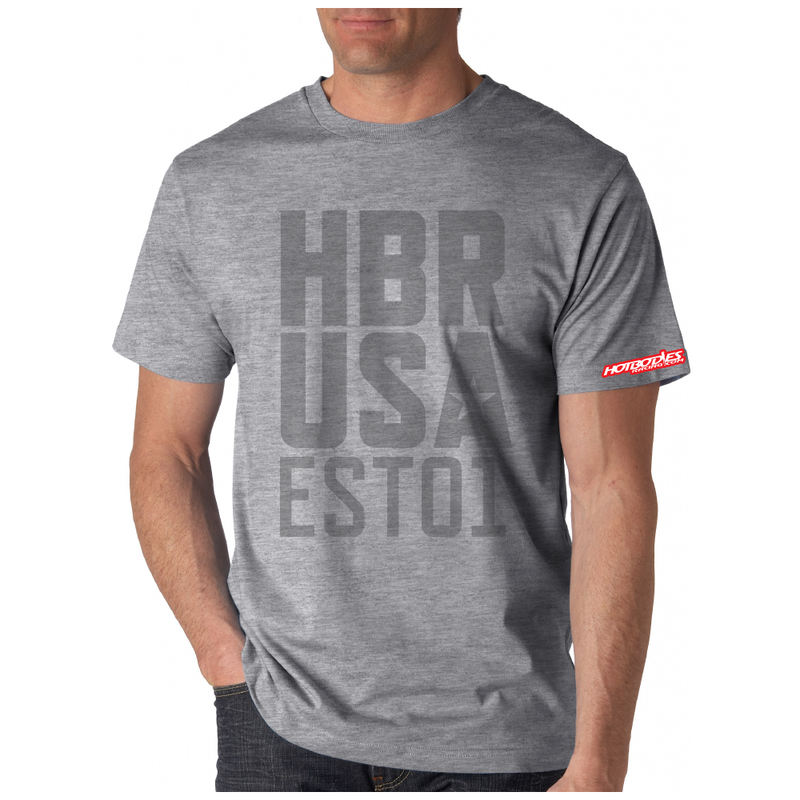 WHILE SUPPLIES LAST, we’ll send you a new “Established 01” Tee shirt design to wear on your next ride! 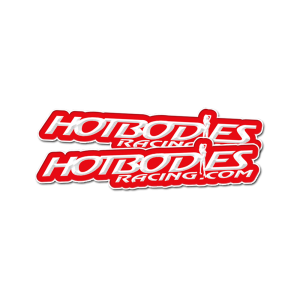 Ships anywhere in the USA or any FPO/APO address!